Honda Civic X 2017 owner’s guides and manuals pdf document files that can be viewed on any computer or Android device with any PDF Reader App installed. 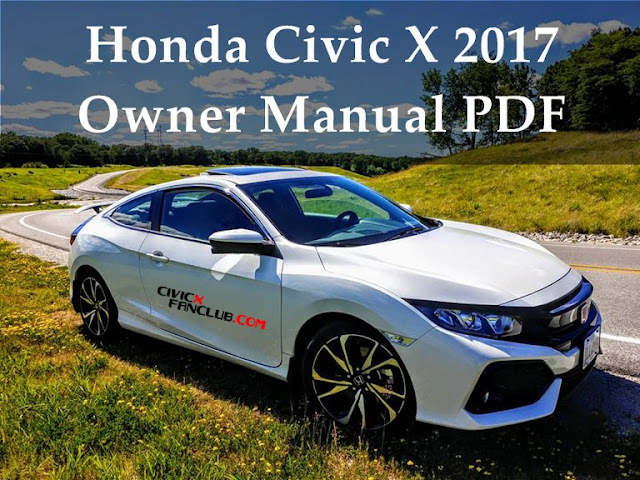 These owner manual pdf files have detailed information about your Honda Civic X 2017, which can be used to locate any specific information. They can be downloaded, viewed or can also be printed in hard copy form. The Honda Civic X owner’s manual details out the various popular features and functions of your Honda Civic X, you can read about operational tips and latest suggestions for vehicle care along with maintenance details, provides specific Honda Civic X related details on safety systems, and includes comprehensive technical specifications of your Honda Car. 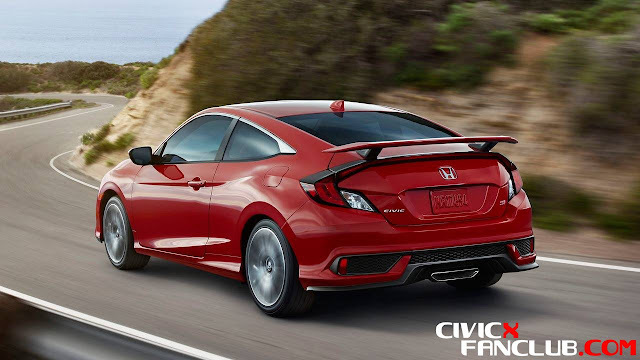 If your Honda Civic X variant is equipped with a navigation system, a navigation manual with detailed instructions, settings, and other information is also available as PDF file download. 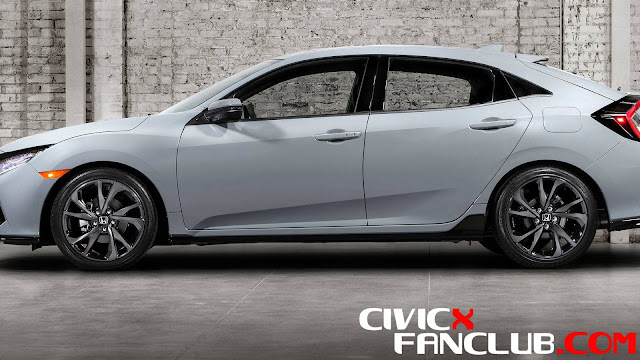 A printed Honda Civic X 2017 owner manual, Navigation Manual and Warranty Booklet are complementary to the first registered owner, up to six months after vehicle purchase.